What Story Will Your Paper Tell? Looking for beautiful wedding stationery and a team of professionals to support you through the design process? We’d love to help you create the perfect wedding paper to complete your vision. Fat Cat Paperie is possibly the best place on earth for wedding invitations and day-of stationery. We’re an invitation boutique and graphic design studio with a special love for wedding stationery and beautiful custom printing. We have two locations on Long Island, New York and offer video consultations for the rest of the world. 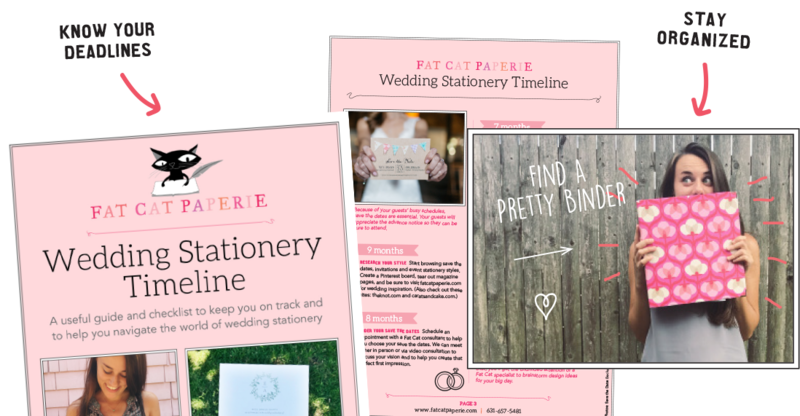 The Wedding Stationery Timeline is a tool to help you stay on track with all those important stationery details and deadlines. 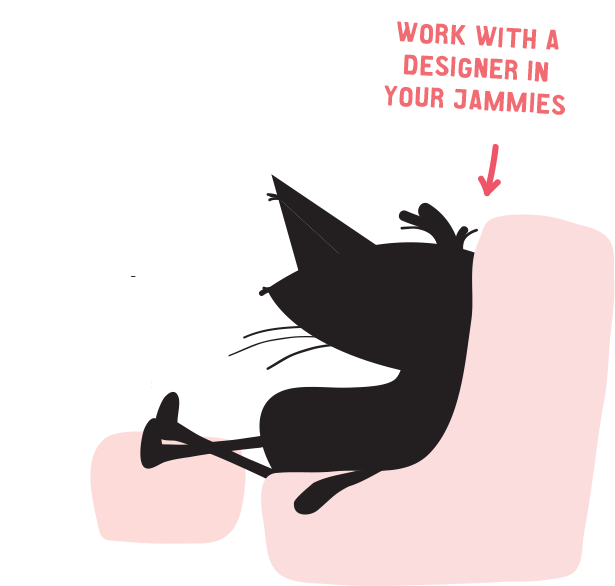 Fat Cat guides you through your stationery planning to keep the process fun and stress-free. Your invitation is your guests’ first glimpse into your wedding day. So make a statement, excite and intrigue them. Create an impression that will keep them talking. 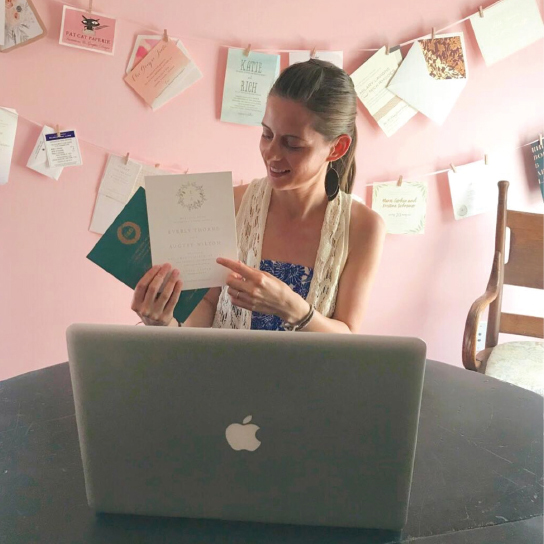 When you’re ready to start making decisions about your wedding stationery, it would be helpful to meet with one of our designers. Either in person or via video chat, our consultations are a great way to educate yourself on your options, and hone in on your style. 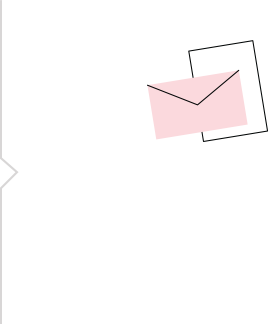 Deciding on your wedding vendors can be a little overwhelming. ....to be continued. 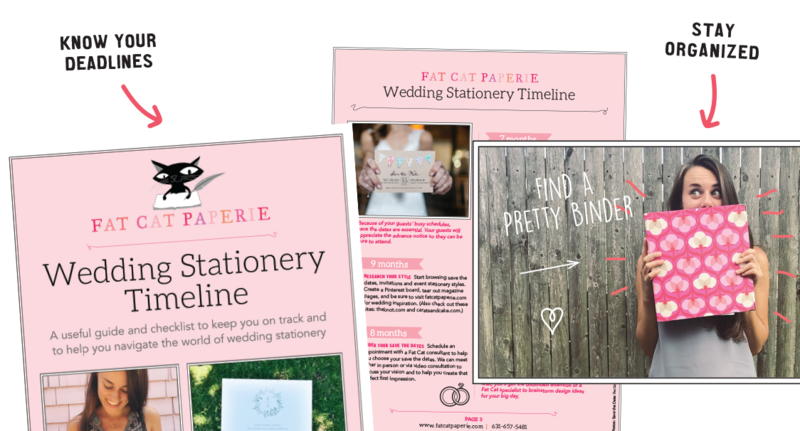 The Wedding Stationery Timeline is a tool we’ve created, to help you stay on track with all those important stationery details and deadlines. Its’ purpose is to help you with your planning to keep you stress-free and having fun. 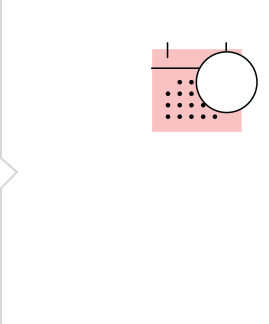 Over-scheduled? Live out of town? Just don’t feel like changing out of your sweatpants to attend another wedding appointment? WE GET IT. 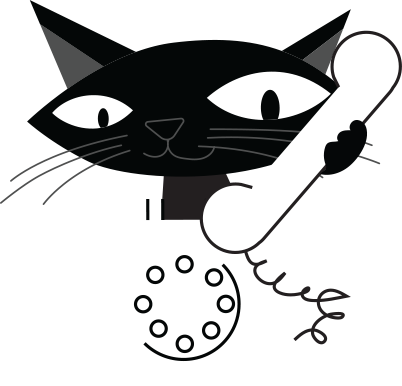 We offer video consultations to make your life easier. And, it’s also a great way to work with a bunch of key family members who you can’t seem to be in the same place at the same time. and tell you a little bit about our process and what we do.